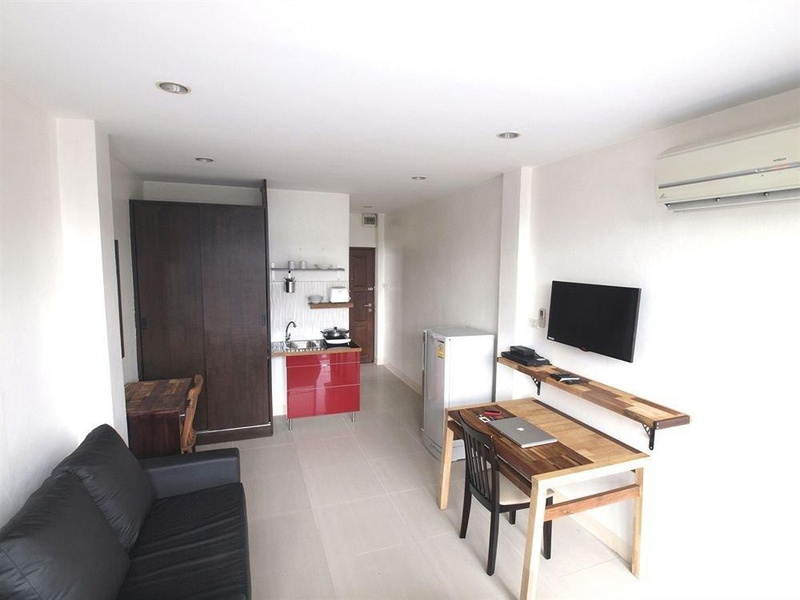 Property LocationWith a stay at House 1150, you'll be centrally located in Bangkok, convenient to Central Rama 3 Mall and Patpong Night Market. This aparthotel is within close proximity of Asiatique the River Front and Saint Louis Hospital. RoomsMake yourself at home in one of the 12 air-conditioned rooms featuring kitchenettes with full-sized refrigerators/freezers and microwaves. Rooms have private balconies. 32-inch LCD televisions with satellite programming provide entertainment, while complimentary wireless Internet access keeps you connected. Business, Other AmenitiesThe front desk is staffed during limited hours.